This is every pop princesses idea of a fantastic themed dance hen party! Whether you are a pop princess of the 90s or of todays artists this pop themed dance hen party can cater to you! Whether your idol is Britney Spears or Rhianna you will learn how to strut your stuff like they do in their music videos. 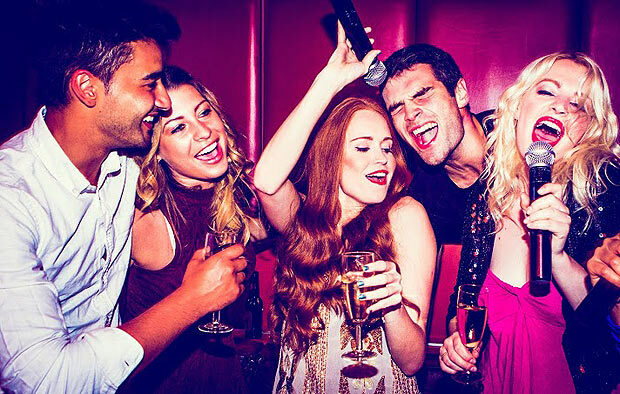 No one will leave this dance hen party without feeling like a superstar popstar! Unleash your inner pop goddess with this 2 hour themed pop dance hen party!